The New Zealand Law Commission is currently reviewing the Property (Relationships) Act 1976. 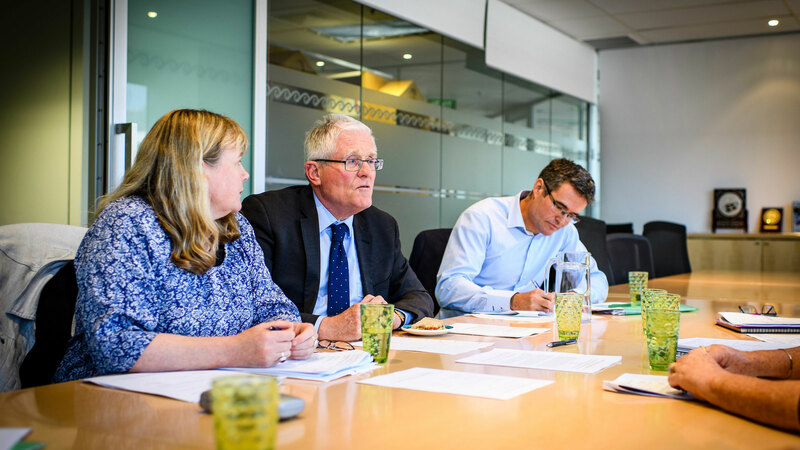 This socio-legal research project will support the review and any subsequent law change by investigating current public attitudes towards, and experiences of, New Zealand’s laws on dividing relationship property. The Property (Relationships) Act 1976 established the rules for how property is to be divided when couples separate. Its underpinning principle is that ‘relationship property’ should be divided equally between two partners upon their separation. But should this still be so, given how much has changed in New Zealand in the last four decades? There have been huge shifts in New Zealand society since 1976, and our demographics have changed significantly. New Zealand is a much more diverse country – ethnically and culturally. In addition, our relationships are very different today compared with 40 years ago. More people are divorcing and getting married again, and remarriages account for 30% of all marriages – nearly double the rate in the 1970s. De facto relationships are also much more prevalent. All these changes lead to a more complex picture for relationship property division. Phase One of the research project commenced in November 2017, and involves a commissioned nationwide random telephone survey of New Zealanders aged 18 and over. 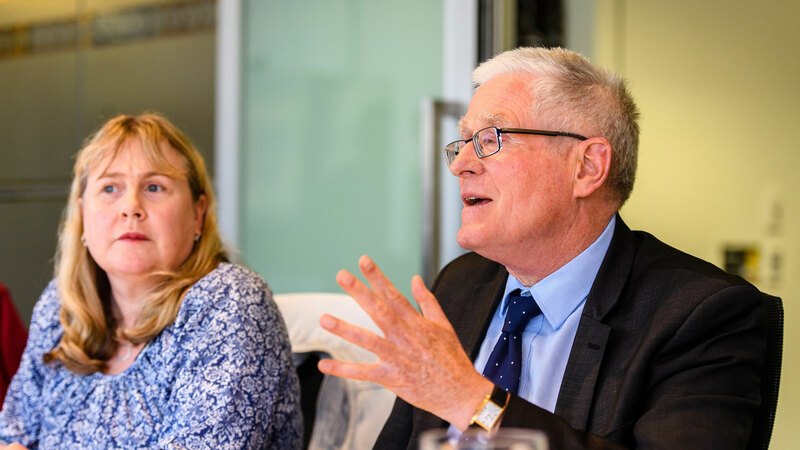 Phase Two of the research project will involve a nationwide online survey and individual interviews with New Zealanders who have experience of dividing relationship property after separation. No previous research has been undertaken on these issues in New Zealand. "The dramatic demographic and social changes over the past four decades, including the ways in which relationships and families form and function, mean it is vital that any changes to the Property (Relationships) Act 1976 are informed by public opinion and the perspectives of separated couples on their experience of dividing their relationship property." 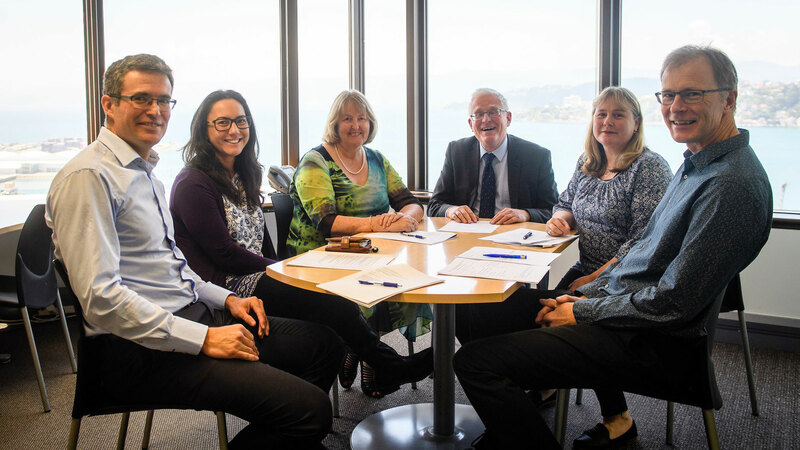 An interdisciplinary research team led by University of Otago principal investigators Associate Professor Nicola Taylor, Professor Mark Henaghan and Dr Megan Gollop will undertake this project. Key independent researchers, specialists and other researchers will contribute expertise to both phases. Associate Professor Nicola Taylor, Director, Children’s Issues Centre, University of Otago.